It’s that the time of year again that this charismatic gentleman is best known for. Michael Buble is a prime example on how to incorporate classic traditional dressing with modern day trends. Almost always appearing smart, swarve and stylish, this profile applauds the icon focusing on his fabulous collection of coats and jackets. It’s almost impossible to look both fresh and tasteful after travelling, but Buble appears bright and breezy in a camel coloured wool coat. Teamed terrifically with a versatile white shirt, skinny black tie, jeans and Chelsea boots he is ready for any occasion. The classic gentleman’s coat by Scotch and Soda is timeless and refined cover-up for winter events. 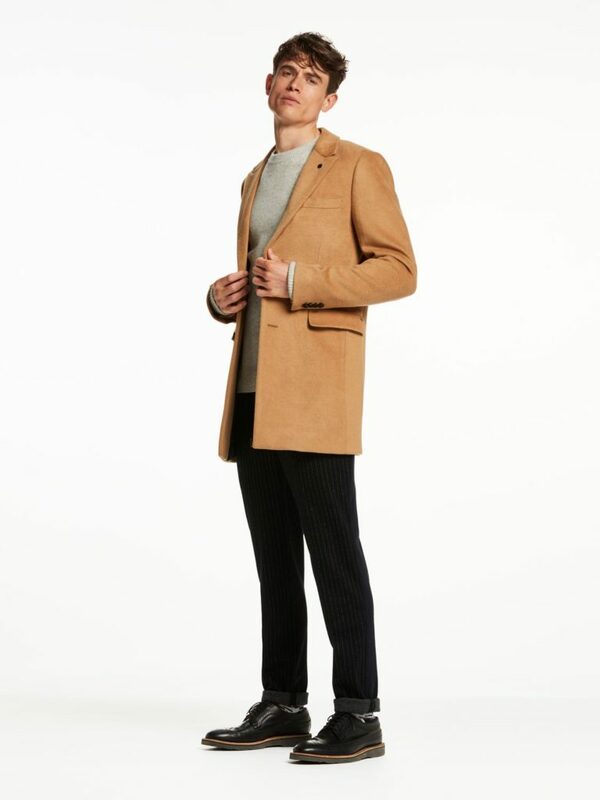 Crafted in a super soft wool-viscose blend, camel is not the only colour to choose from. The five colour options range from: Sand Melange, Night Melange, Graphite Melange, Black and Camel = all great investments in for a staple wardrobe piece. Scotch and Soda’s Winter Bomber Jacket, Combo A, is a particular favourite of our’s at Off The Cuff LDN. 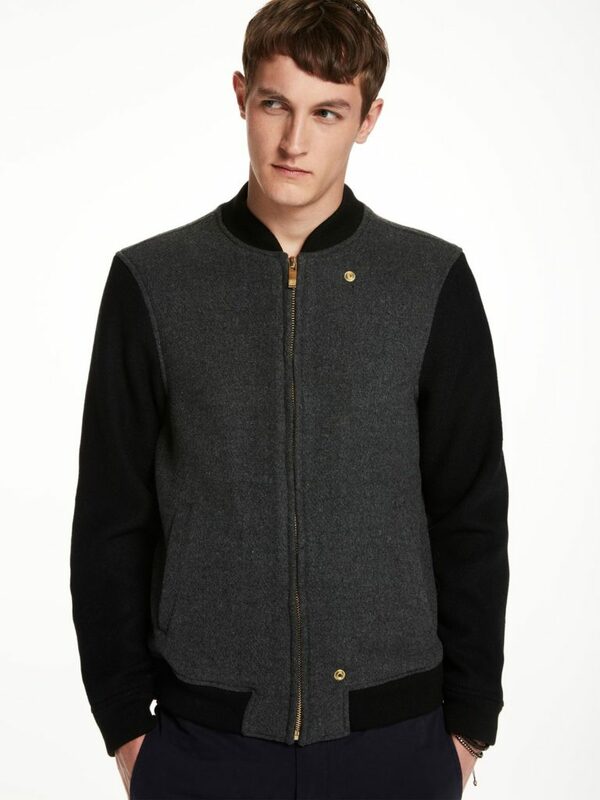 The contrasting colour, wool blend bomber is finished with rib knitted details is a great combo of comfort and class. 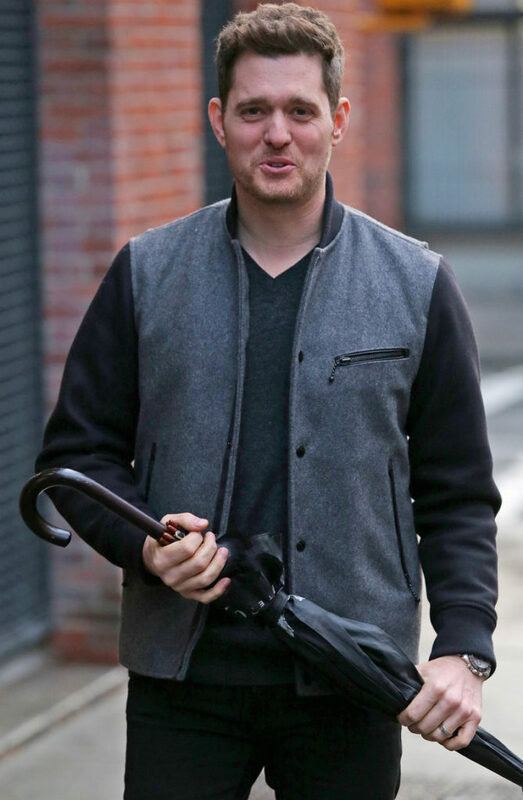 Buble loves his leather and is often papped in this brown ensemble, looking rugged but maintaining his gentlemanly demure. This beautifully crafted piece- the A-2 bomber by Schotts (available on Mr Porter) is inspired by classic flight styles favoured by pilots during WW1. 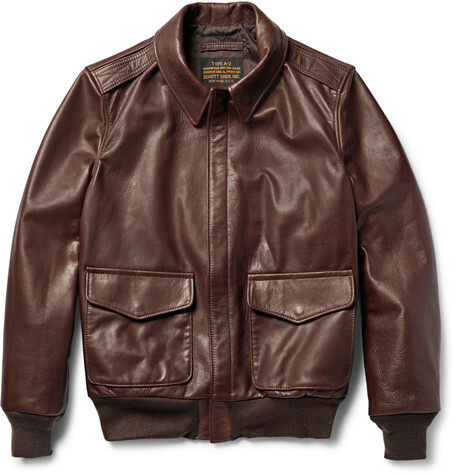 Made from a rich chocolate full-grain leather this garment can only get better with age. A key piece of the icon Micheal Buble is a brilliantly British blazer. Dress it up or down, a tailored jacket can be worn time and time again with a multitude of outfits. 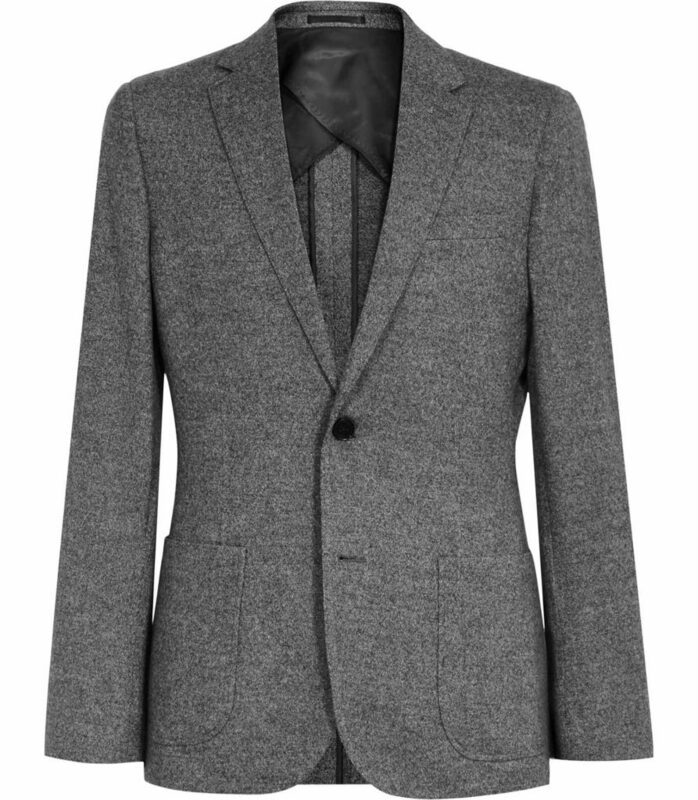 Reiss has designed the slim fit, pure wool Victor blazer; although strikingly formal, the piece can also be dressed casually if needed. Available in charcoal and black, this tailored piece fuses sophisticated style and a luxurious yet hardy fabrication. Team with a t-shirt or shirt, an outfit with this piece is bound to be a success. Back to leather, but this time black. Buble is known to have a large female fan base and not just for his musical talent: his effortless style and charisma are undoubtedly a large part of his allure. A black biker jacket appears to be a crucial part of the genius’s wardrobe and is a perfect piece for anyone’s capsule clothing cupboard as it can be worn with almost anything. 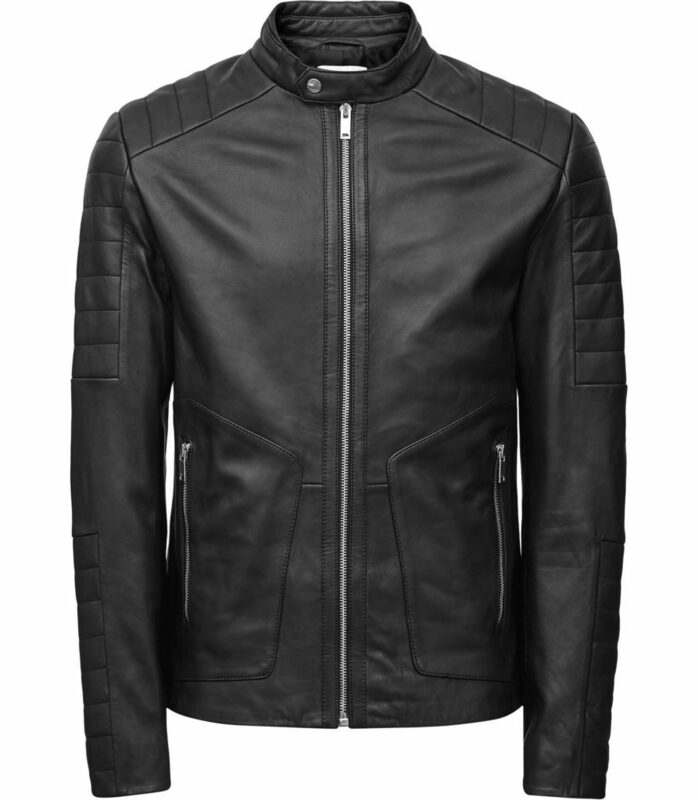 Reiss has mastered making this key piece in an individual yet classic take to produce the Native Black Biker. Fabricated in soft and supple lamb’s leather this piece exudes luxury. The brand suggest to “pair this iconic design with tan slim-fit chinos, a white crew-neck T-shirt and grey suede sneakers for modern off-duty cool”, and we couldn’t agree more. So there it is; proof that this suited Sir can be stylish even without the classic suit he is so often associated with. Ensure that you’re stocked up on range of staple jackets for the coming season.